NW 23rd Location Coming Soon! 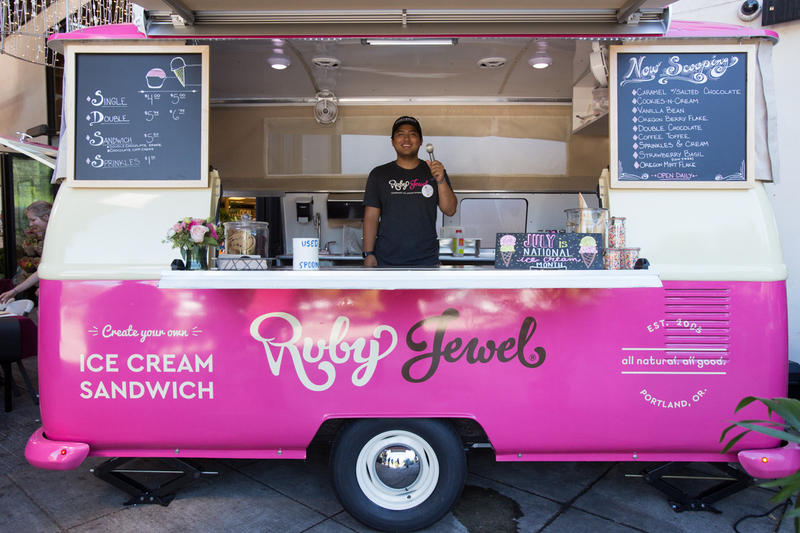 Ruby Jewel creates extraordinarily delicious ice cream for all to enjoy. Every flavor is carefully hand-crafted daily in our North Portland kitchen using the best ingredients thoughtfully sourced from farmers and food artisans in Oregon and around the Northwest. Family owned and operated since 2004, we are committed to supporting our local community, economy, and limiting our impact on the environment wherever possible. 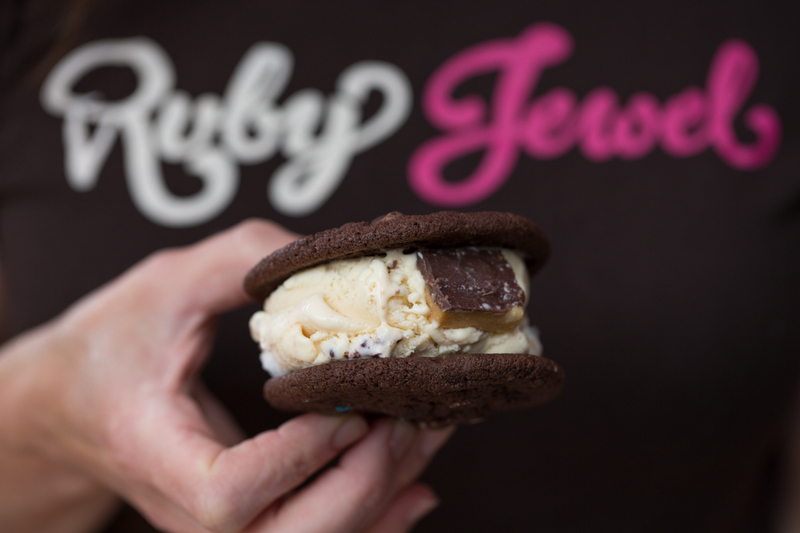 Find us at our 3 Portland scoop shops and in the freezer section of your favorite grocery store!